Transparent Database Proxy improving SQL performance for your existing database (e.g. Amazon RDS, Aurora, Redshift, SQL Server, MySQL, Postgres etc.). 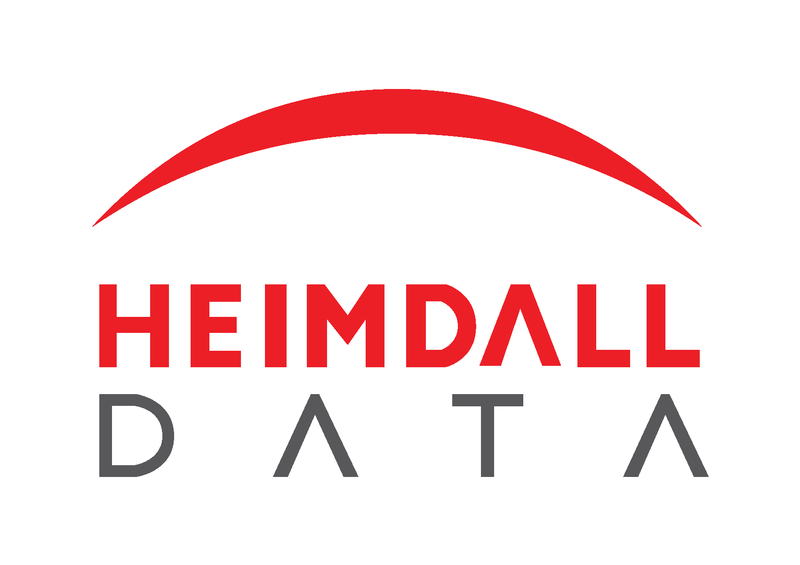 Heimdall is deployed on each application EC2 instance in a distributed architecture or as a separate proxy tier. Deployment requires NO application changes.